On December 1st, NLM published a list of Christmas gift ideas culled from our authors. More recently, OnePeterFive got into the act with its own list. So, it's true we are practically drowning in possibilities. 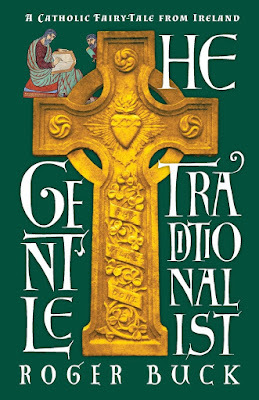 But wait... just when you thought it was safe to call it quits, Angelico Press releases one of the best new books to see the light in a long time — The Gentle Traditionalist by Roger Buck. 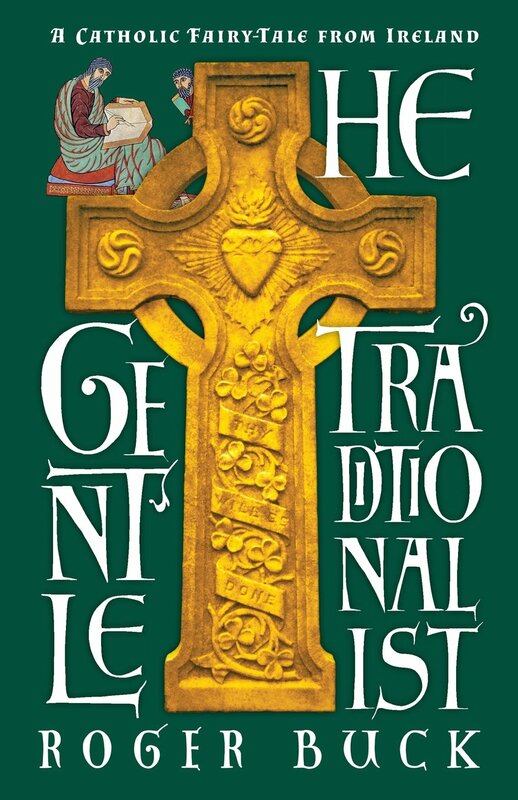 In spite of what its title might prompt one to think, this book is not primarily about traditionalism in the narrower Anglo-American sense of a movement to restore the traditional Latin Mass, sacramental rites, Divine Office, and the life of devotions that went with them. It is an out-an-out defense of taking a traditional (i.e., Catholic) perspective on human life, culture, family, and religion, which of course includes the TLM, but goes far beyond it. If you are familiar with the magisterium of Leo XIII, Pius X, and Pius XI, including its cultural, political, and economic dimensions, that’s the perspective, but translated into a playful and somewhat zany modern idiom. It is part fairy tale, part romantic novella, part polemic, and part spoof, a potent cocktail of four liquors. Generous, frolicsome, and hospitable traditionalism, none of that sour-faced stuff for which we are often (and sometimes justifiably) reproached. One of my favorite scenes is where Professor Rigid Dorkins bursts in to sputter out his semi-coherent polemic against religion. Another great scene is the dialogue between GT (the Gentle Traditionalist) and Bee Nice, the relativist. It is Buck's clever use of dialogue throughout that makes the book such a page-turner. It's good strong stuff both for right-thinking people and for those who could be coaxed by a good yarn to become right-thinking as they see a variety of modern idols gently smashed into bits. It is a most enjoyable and thought-provoking read, and one that is sure to unsettle the reader, in the best sense of the word. If there is someone in your life, a friend or family member, of a skeptical or modern or progressive or neoconservative bent, whom you wish to introduce to the more holistic worldview of traditional Catholicism, this is quite possibly the best thing available for the purpose. I mean, you can't just go around handing people Sire's Phoenix or Ferrara's Facade (two of my favorite books, by the way), if they are not yet ready for a gigantic tome of expository straight talk. Buck paves the way with a delightful insouciance that makes his utterly earnest campaign for the "counterrevolutionary" truth all the more effective. This book deserves more of a review and I hope to come back to it later on, particularly to highlight some of the liturgical elements that will be of special interest to NLM readers, but I couldn't let any more time pass before mentioning it and recommending it to you.